AMELLIS MUTUELLES.....Une entreprise FRANC COMTOISE ! REFORME DU GOUVERNEMENT RESTE A CHARGE ZERO COMMENT CA MARCHE? 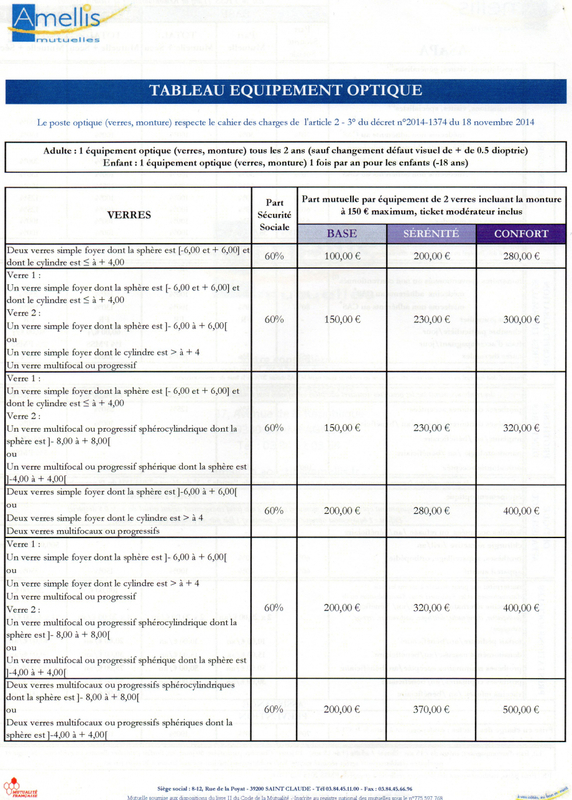 FRAIS DE GESTION LA GRAVE DERIVE DES MUTUELLES !